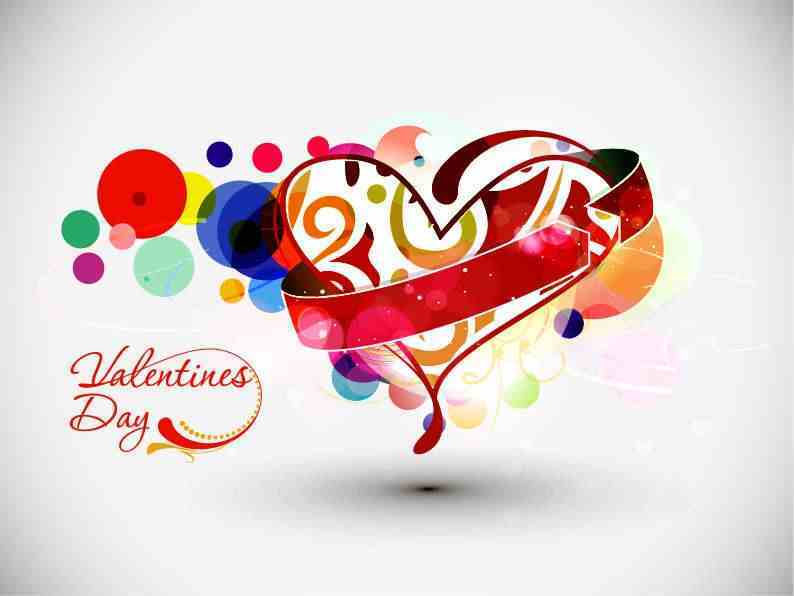 No matter if you are single or in a relationship make sure to look a and feel good for valentines day. 5.REMEMBER vday is a fun holiday if your significant other doesn’t do or get you some flashy present it’s not the end of the world. 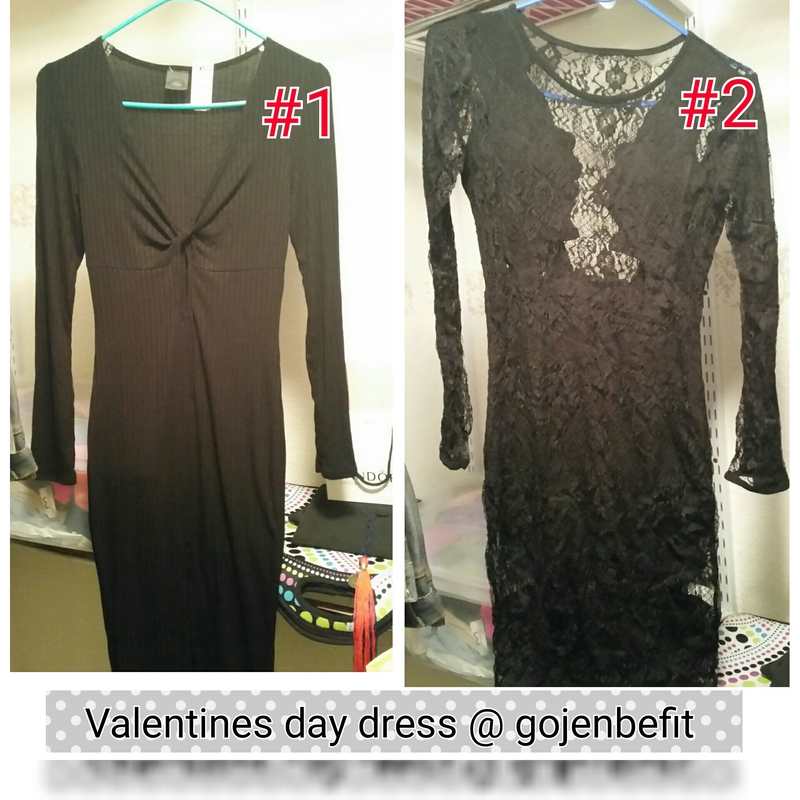 Below are my valentines day dress options ..which do you by think I should wear the #1 or #2?